From coffee capsules to nacho trays, Ingeo-based packaging and serviceware contaminated with food waste can be diverted from landfills into industrial composting or organics recycling. For the right products in the right localities, it's an innovative way to take a step in the right direction. Some end products made with 100% Ingeo, depending on the application, will compost in municipal/industrial facilities according to ISO, ASTM, and EN regulations, and Ingeo resin is certified appropriately. All final products made from Ingeo must undergo their own compostability testing. The number of industrial composting facilities is currently limited and may not be available near you. However, the development of such facilities is growing internationally. Looking for a composter in the US? Please visit findacomposter.com. Ingeo biopolymer is made primarily of polylactic acid (PLA), a repeating chain of lactic acid, which undergoes a 2-step degradation process. 1. DISINTEGRATION: The moisture and heat in the compost pile split the polymer chains apart, creating smaller polymers, and finally, lactic acid. 2. BIODEGRATION: Microorganisms in compost and soil consume the smaller polymer fragments and lactic acid as nutrients. Since lactic acid is widely found in nature, a large number of organisms metabolize lactic acid. The end result of composting is carbon dioxide, water and humus, a soil nutrient. This degradation process is temperature and humidity dependent. 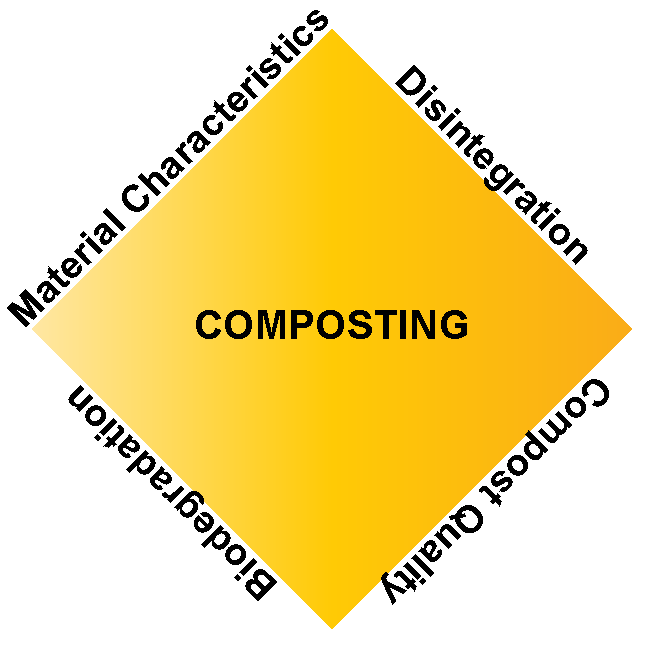 Regulatory guidelines and standards for composting revolve around four basic criteria: Material Characteristics, Biodegradation, Disintegration, and Ecotoxicity (Compost Quality). Description of the requirements of these testing can be found in the appropriate geographical area: DIN V 54900-1 (Germany), EN-13432 (EU), ASTM 6400-04 (USA), GreenPla (Japan). All required testing data for Ingeo biopolymer was presented to DIN CERTCO for certification of suitability as a compostable material for packaging purposes in Europe. Ingeo passed all required testing according to EN-13432 and received registration from DIN CERTCO. For more information on compostability and specific Ingeo grades, see our Regulatory Affairs information. 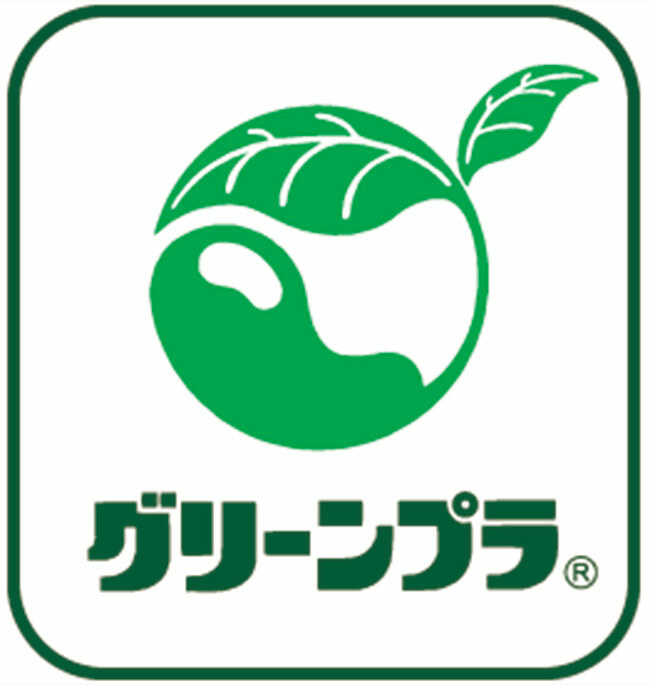 All required testing data for Ingeo biopolymer was presented to the Japan BioPlastics Association (JBPA) for certification according to the GreenPla certification requirements. 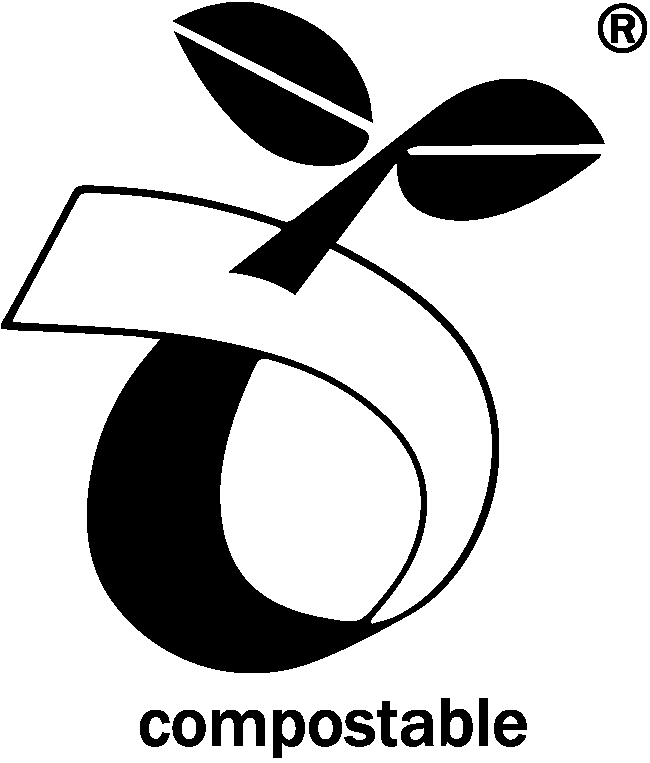 We received listing on JBPA's positive list for compostable materials. This list can be viewed at on JBPA's site in positive list, class A-resins (A40101-A40104). All required testing data for Ingeo biopolymer was presented to the Biodegradable Products Institute (BPI) for certification according to ASTM 6400 Standard Specification for Labeling of Plastics Designed to be Aerobically Composted in Municipal or Industrial Facilities. Ingeo passed all required testing according to ASTM D6400 and received certification from BPI. For more information on compostability and specific Ingeo grades, see our Regulatory Affairs information.